This form allows you to reorder up to 20 prescriptions at a time. Additional entry fields will appear as you fill out the form. Please print, complete and bring this Immunization Consent Form with you when you come in for your flu shot. Then request a flu shot by filling out the Prescription Refill form below. 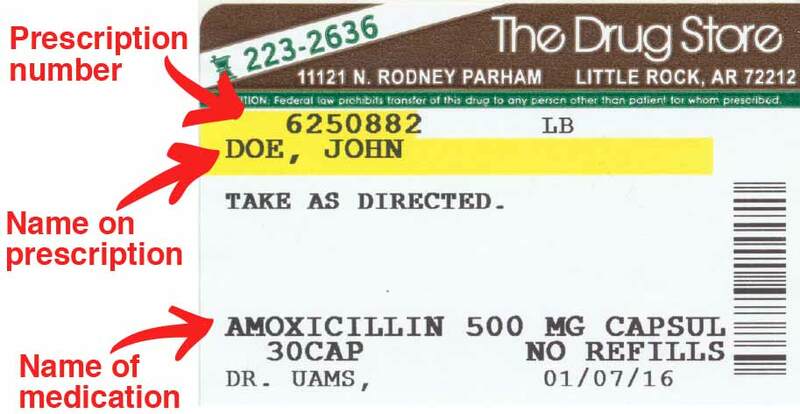 Enter the information of the person getting the flu shot and enter “FLU SHOT” in the first RX box and Submit. We’ll have everything ready for you when you come into the store. How would you like to get your medications? During open hours, please allow 60 minutes for us to get your prescription ready for pickup.